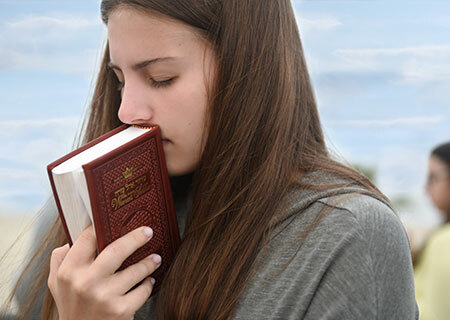 Only 32% percent of Modern Orthodox Jews under age 45 find prayer to be meaningful. 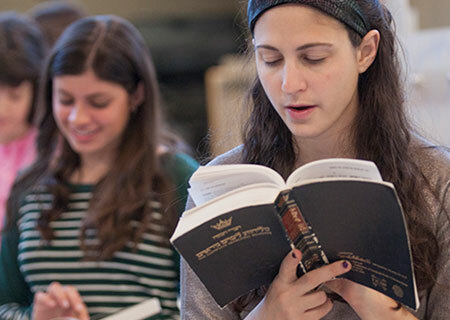 Only 18% of men ages 18 to 34 attend shul on a weekday morning, according to the first-ever survey of Modern Orthodox Jews from Nishma Research. Never before has a Tefillah Renaissance like the one undertaken by Legacy 613 been so critical! 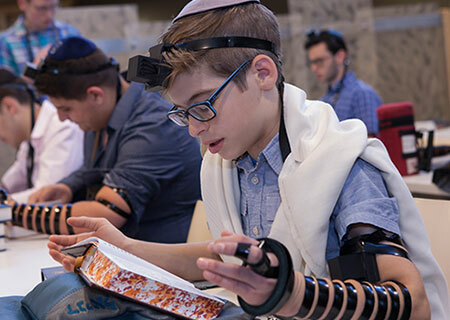 Legacy 613 is the first organization to make tefillah a top priority in yeshiva education. Our mission is to make tefillah meaningful − intellectually and experientially − in the life of every Jew, young or old. 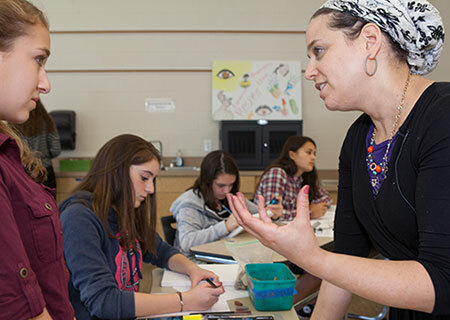 Legacy 613 launched the Tefillah Initiative in 2016-2017, partnering with NCSY and six innovative yeshiva high schools across the USA. 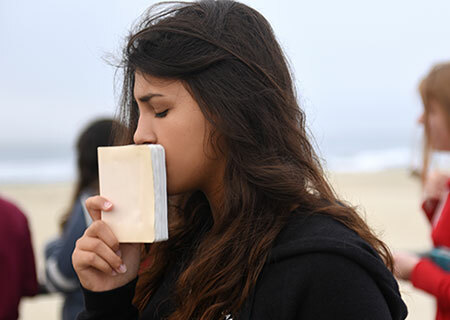 The pioneer program was extremely successful, taking tefillah education and inspiration to a whole new level and changing the way students relate to their davening on a personal level.